always employs a Greek motify for its parades and Masqued balls. 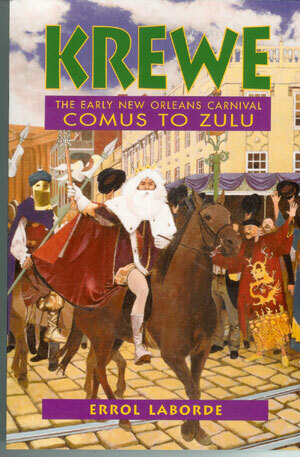 The Krewe of Zeus Founded in 1958 and named for the loftiest deity on Mount Olympus and the Ruler of All Gods in Ancient Greece, the Krewe of Zeus presented the first night time parade ever held in a suburb of New Orleans. Zeus is known to be the Krewe that began the grand Metairie Parade tradition. It was also the first to provide reviewing stands for special children. The Krewe of Zeus is the oldest parading organization in Metairie, having been founded in 1957 making their 2013 parade their 57th Mardi Gras Production. The beginnings of this all male club is interesting, to say the least. A group of six businessmen, while partying at Gennaro’s bar on Metairie Road, decided that it was time for Metairie to have its own carnival parade.